One Piece / Ep. 861 : The Cake Sank?! 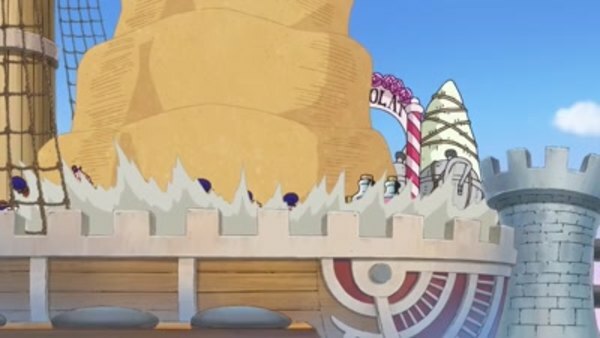 Sanji and Bege's Getaway Battle! Episode 861 | Aired on November 10, 2018 | TV-PG | 25 min.